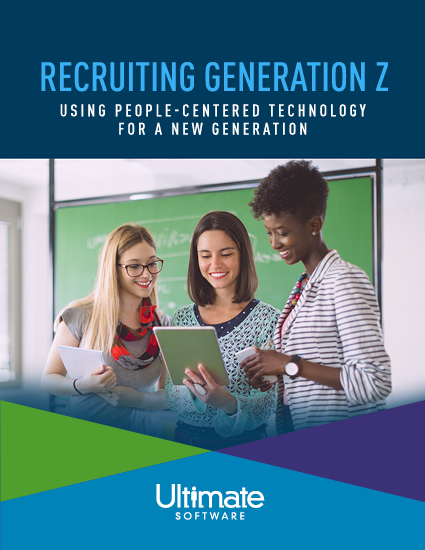 Generation Z (Gen Z) is the newest group to enter the workforce. Discover what your organization needs to recruit and retain top talent. With millennials moving into management positions, a new generation is starting to enter the workforce. And soon they will take the workplace by storm. We’re talking about Generation Z. For the first time in the history of technology, it’s the youngest generation guiding the technology trends rather than the older generations. So, it’s vital your organization adapts to their needs rather than sticking to "the way it’s always been done."